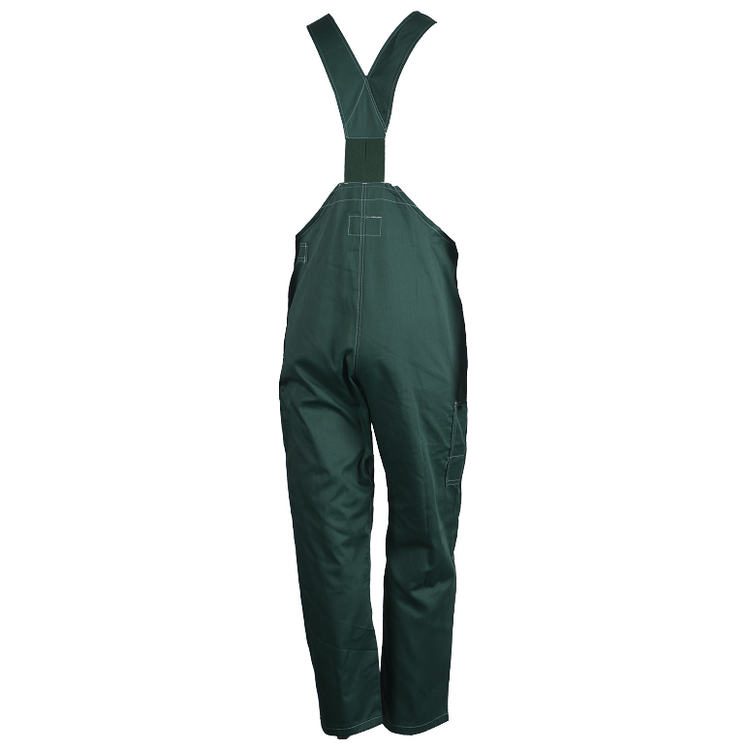 The adjustable suspenders bib overall has multiple tool and utility pockets,which is suitable for worker.Its color is green. The double stiched seams can improve resistance. 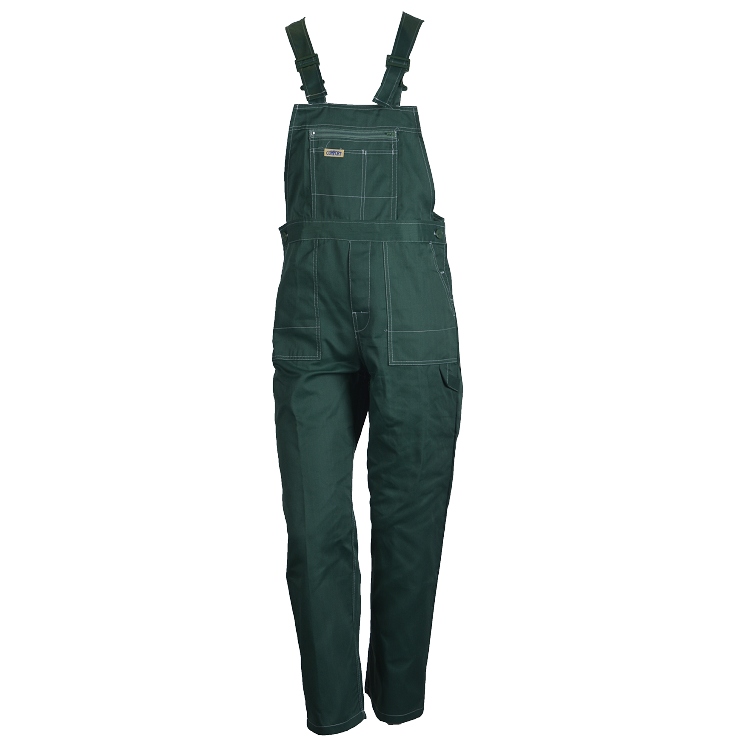 Looking for ideal Work Bib Overall Manufacturer & supplier ? We have a wide selection at great prices to help you get creative. All the Labor Bib Pants are quality guaranteed. We are China Origin Factory of Suspenders Bib Overall. If you have any question, please feel free to contact us.